1. 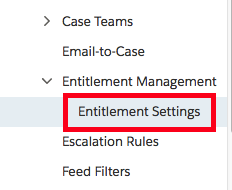 Go to the Entitlement Settings. 2. 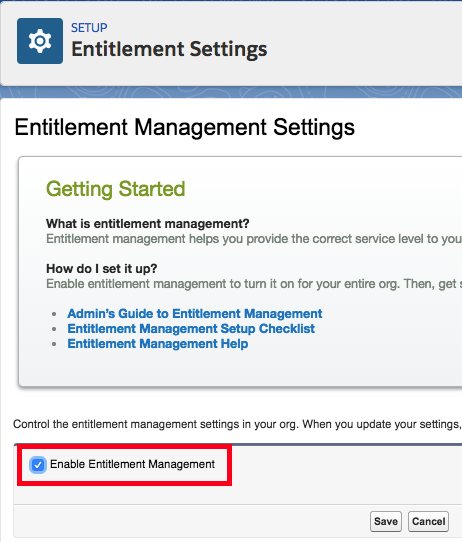 Check Enable Entitlement Management. 3. 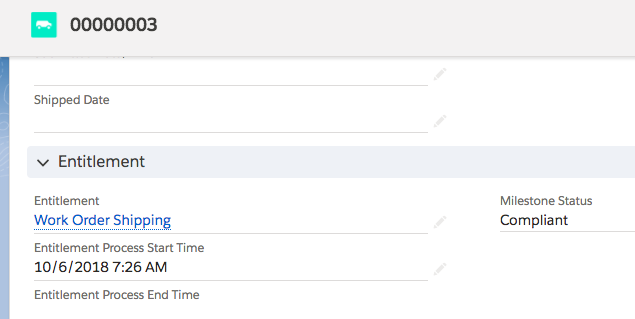 Create a Milestone in Salesforce. 4. Go to Entitlement Processes. 5. 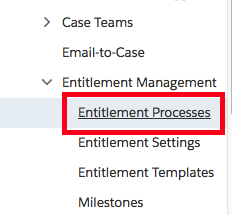 Click New Entitlement Processes. 5. 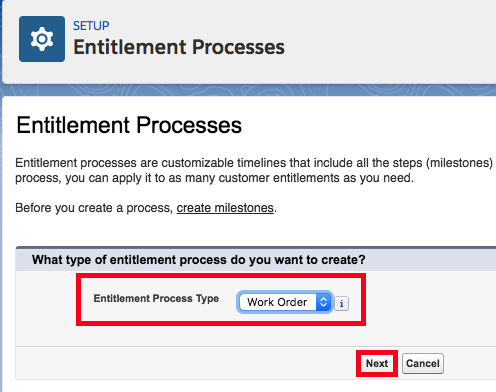 Select Work Order as Entitlement Processes type. 6. 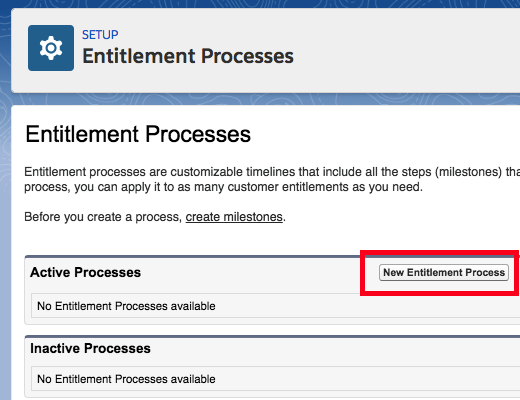 Create a simple Entitlement Process with Milestone. 7. Define actions in Milestone. 8. 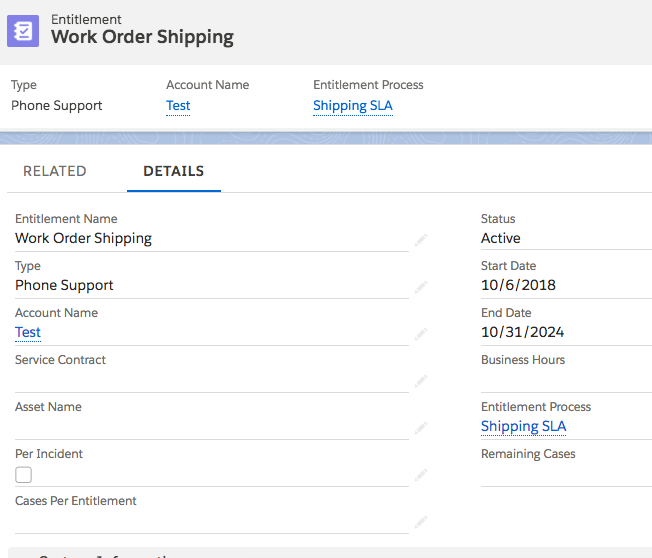 Add Entitlement related fields and related list to the Work Order page layout. 9. Go to the Entitlements tab and create the Entitlement record. 10. Create a Work Order to see the Entitlement.